Bag filters are devices used to purify gas streams. Gases containing dust enter the filter and meet a series of bags which prevent unsuitable substances from being released. 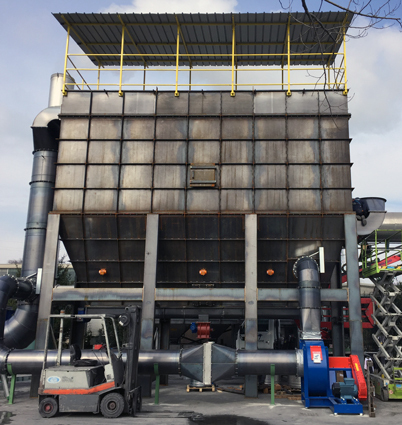 The bag filters are manufactured using treated materials that guarantee permeability, in other words, they allow the gas to pass through but they block the passage of the dust. 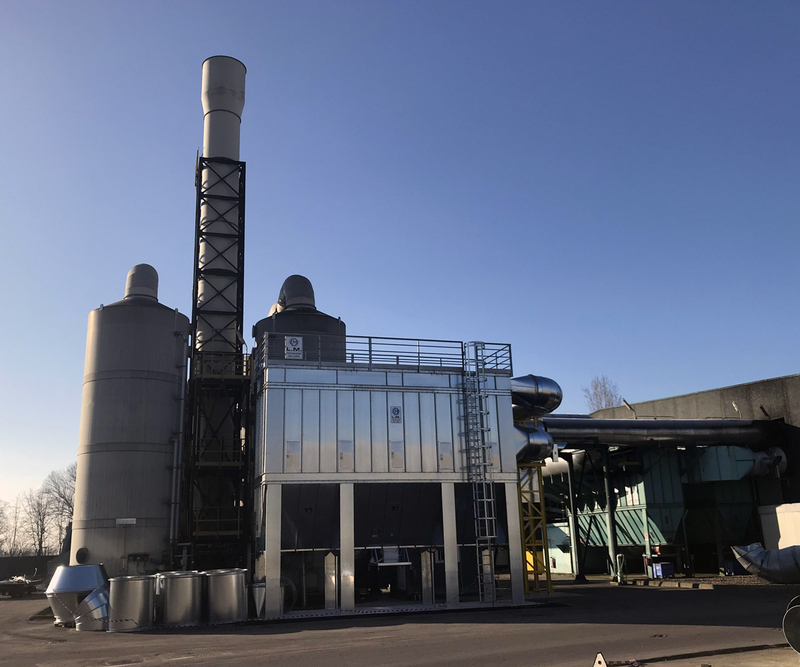 As these filters are used only in certain types of companies, they are mainly made from carbon steel and Corten A in various thicknesses according to the pollutant in question. 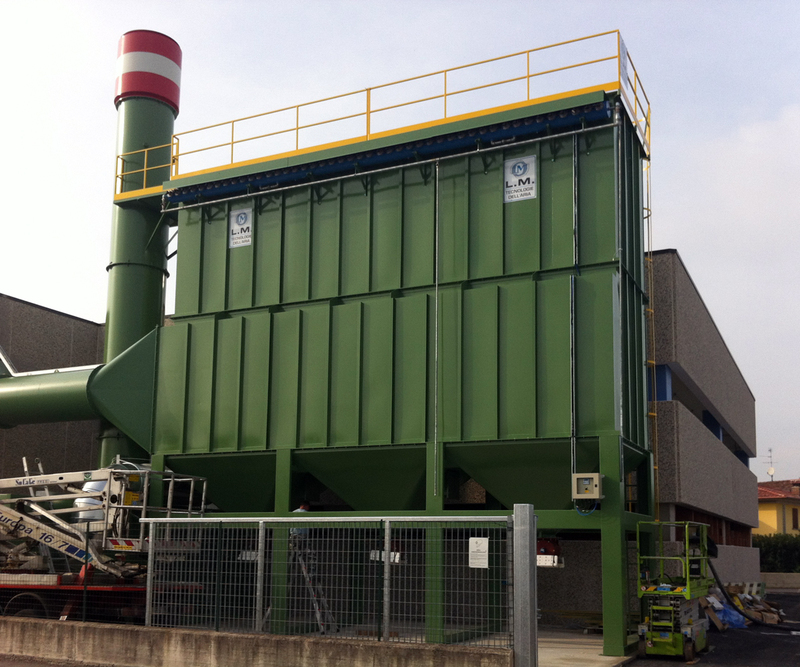 In general this type of filter is mainly used in incineration plants, cement and steel works where large quantities of air come into play. 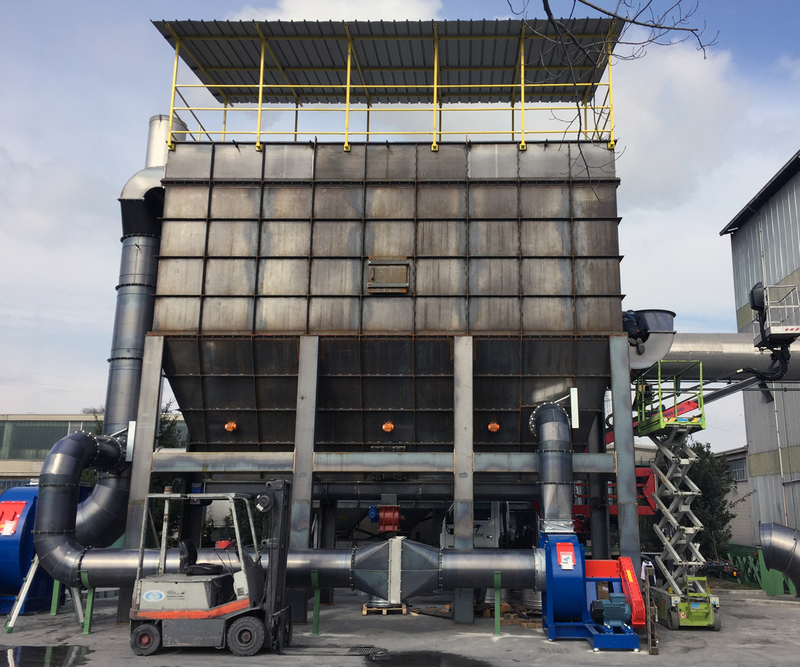 When choosing a bag filter several variables must be taken into consideration such as the temperature and the chemical aggressiveness of the gas, if possible by consulting experts who are fully aware of the details and the regulations to be respected. The filters chosen must be of a specific type, the bags must be cleanable using jets of air and the most suitable longitudinal settling must be assessed. 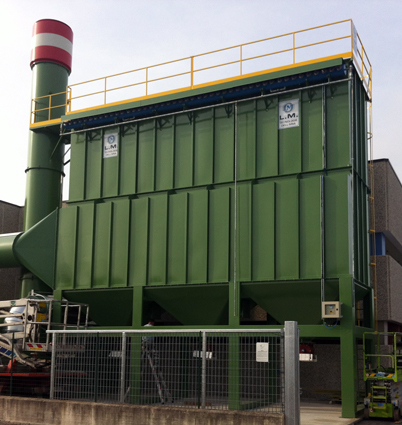 Bag filters are designed for the purpose of guaranteeing specific limits for the dust emission into the atmosphere, according to the regulations in force. The advantage of bag filters is that they are not being particularly expensive, they are very efficient and relatively compact in size. This type of bag filter can also be modular in design and, consequently, it can be applied in various professional contexts and it is suitable for restructuring systems requiring expansion. 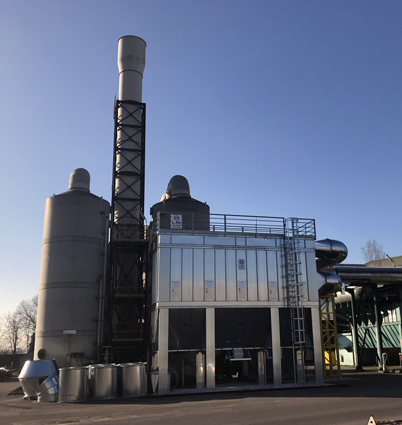 In this case, companies producing wood, plastic, aggregates, food and pharmaceutical products or companies dealing with the recycling of waste or mechanical processing can be added to the list above. The construction in modules facilitates the speed of transportation, assembly and maintenance.